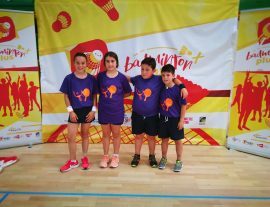 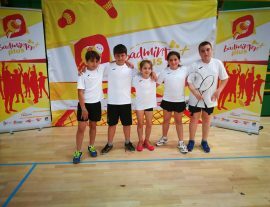 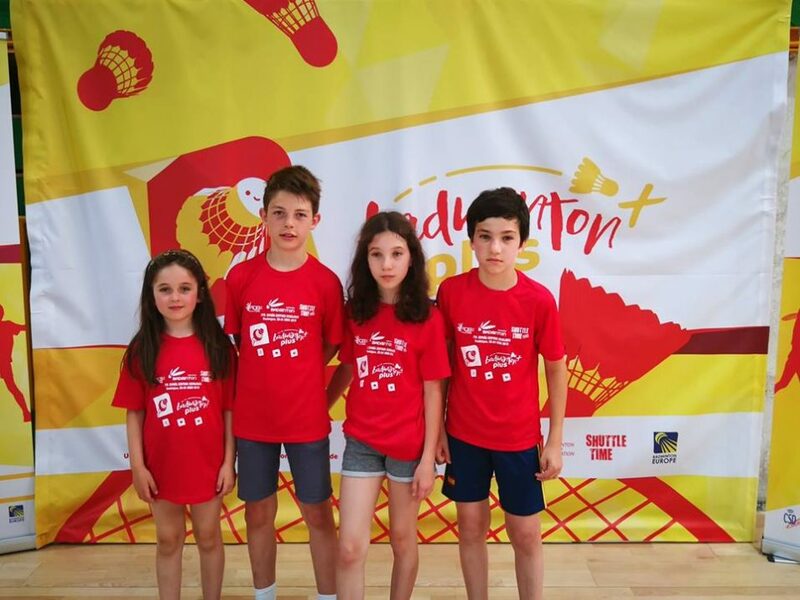 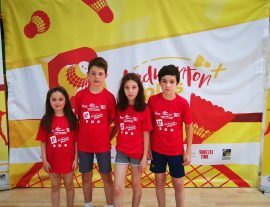 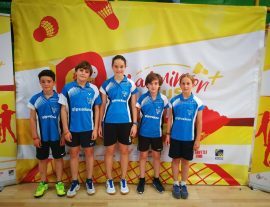 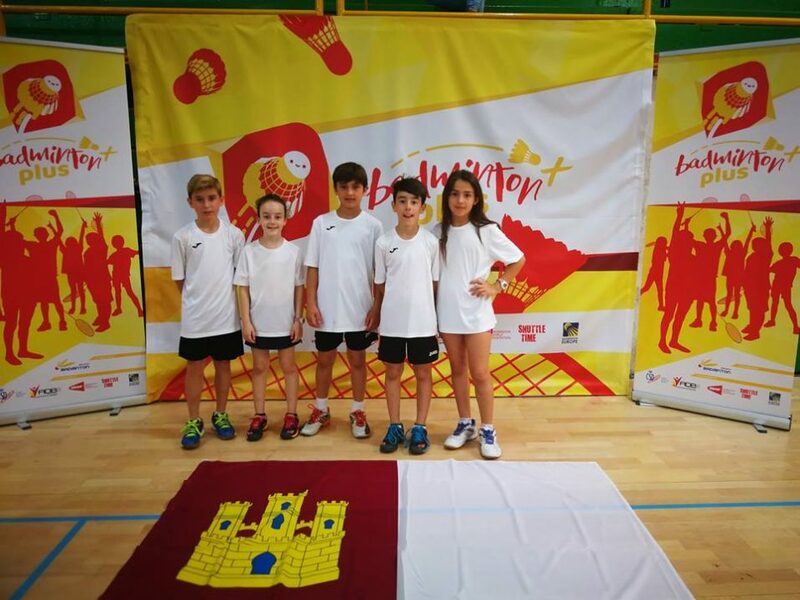 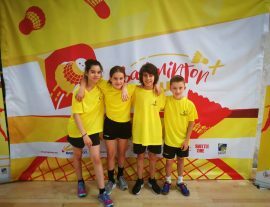 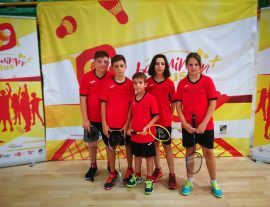 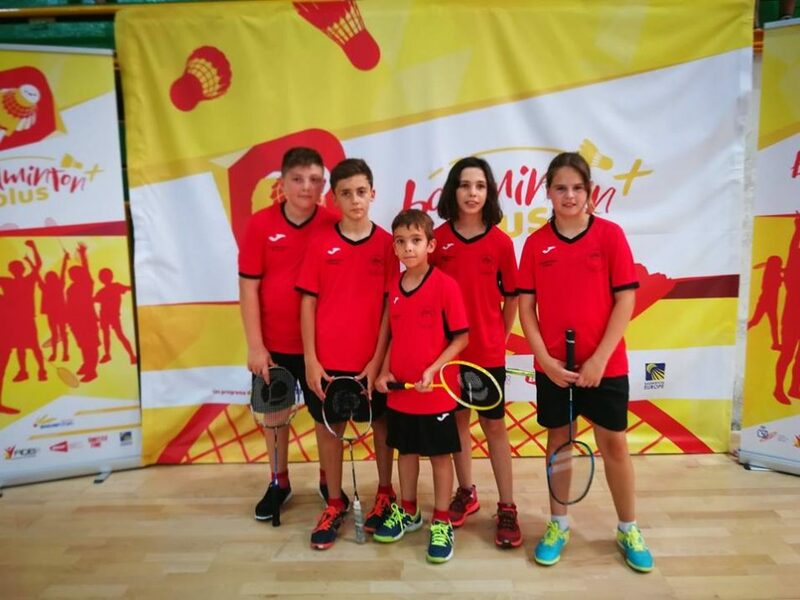 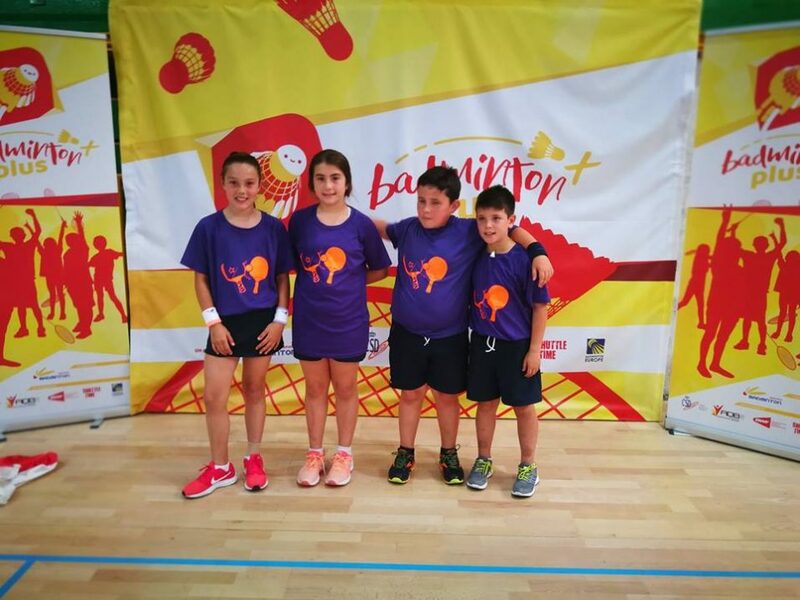 Badminton+ also known as B+ is a badminton strategy in Spain to promote and grow badminton all around Spain using the BWF Shuttle Time Schools programme. 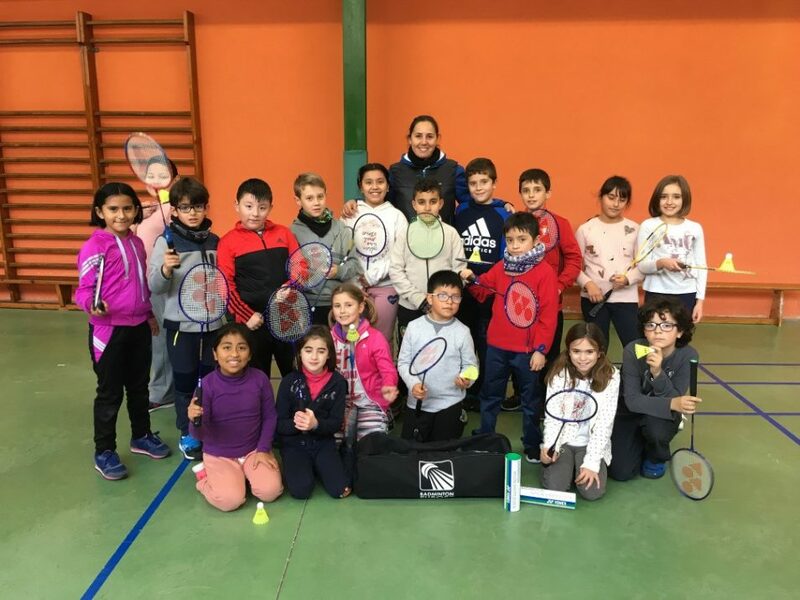 The main objective of B+ is to promote healthy habits and lifestyles among the school population through a quality program by integrating badminton activities. 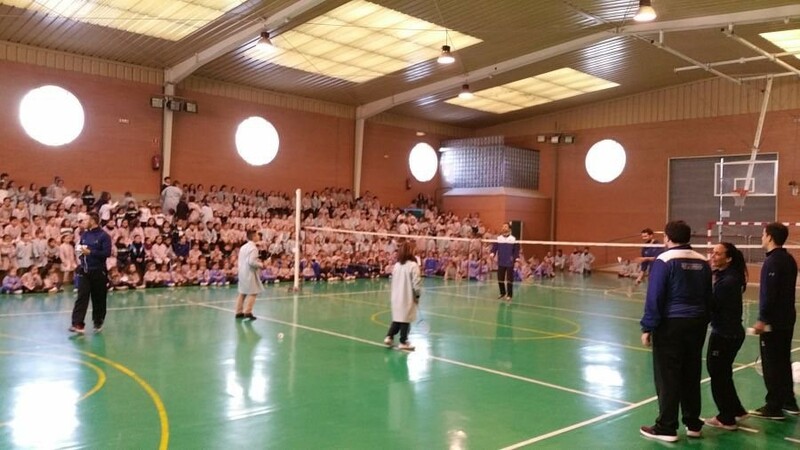 The strategy emphasized three main action: Promotion, Training and Competition. 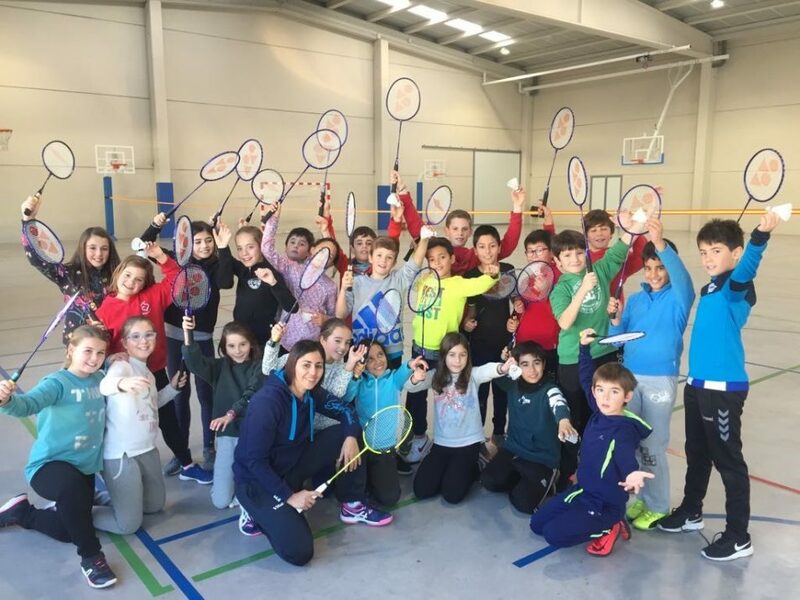 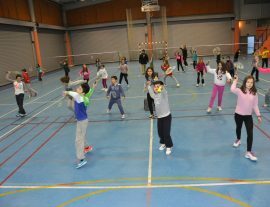 Therefore since the beginning of 2016, BWF Shuttle Time Teacher Courses started implementing in Spain to educate and train teachers in delivering safe, fun and inclusive badminton activities in schools. 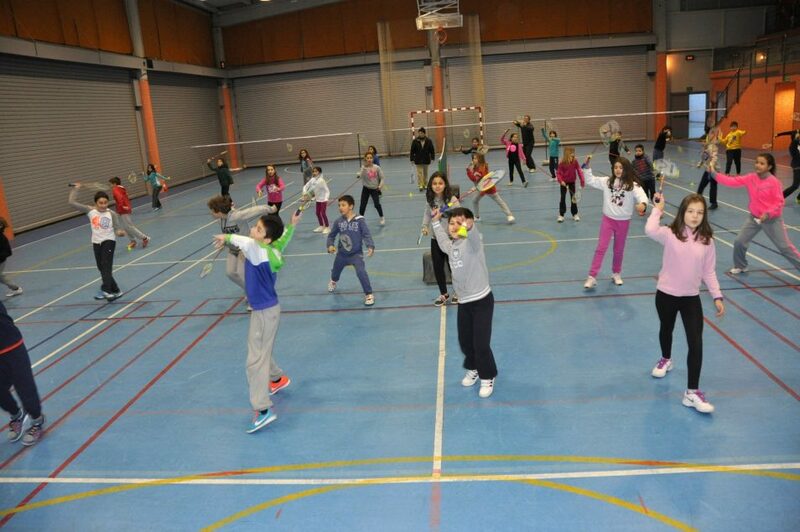 Up to today, there is total more than 800 certified BWF Shuttle Time Teachers, Tutors and Trainers in Spain. 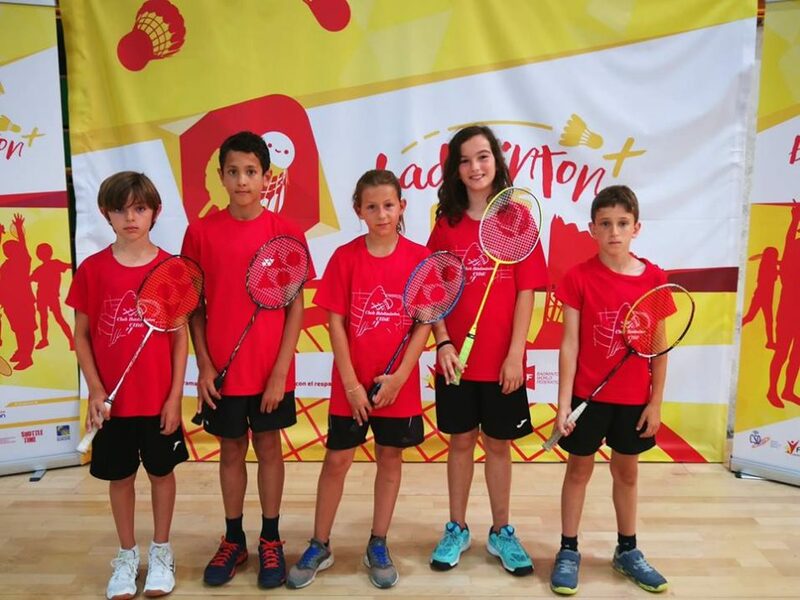 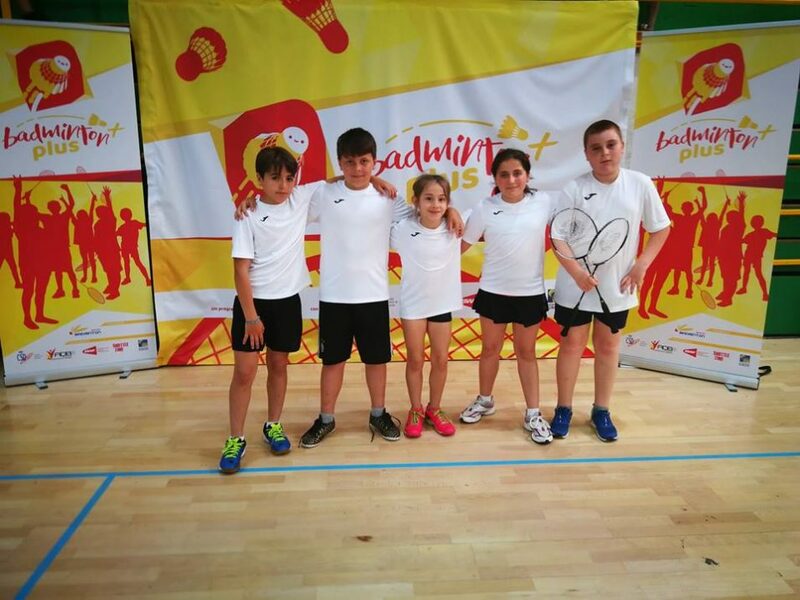 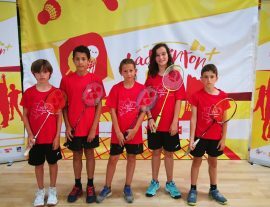 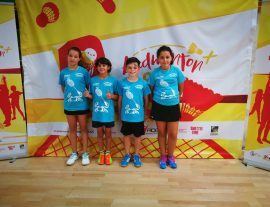 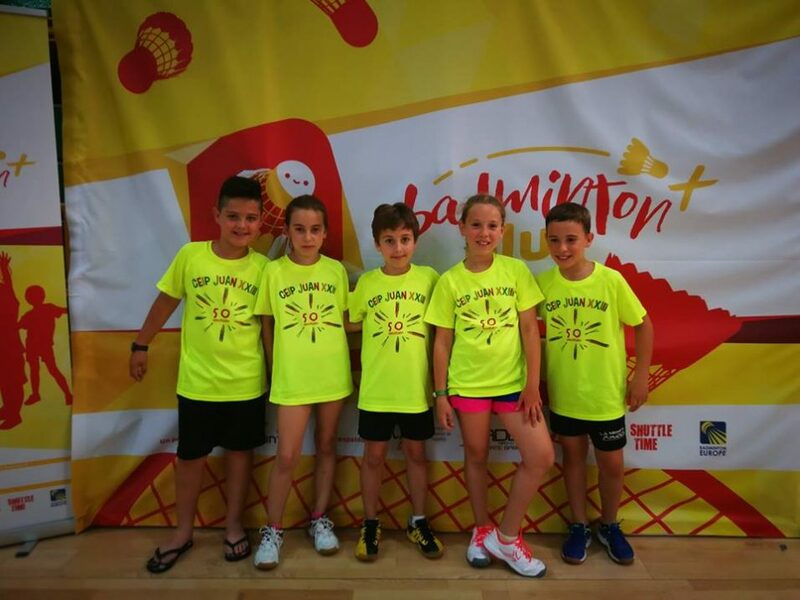 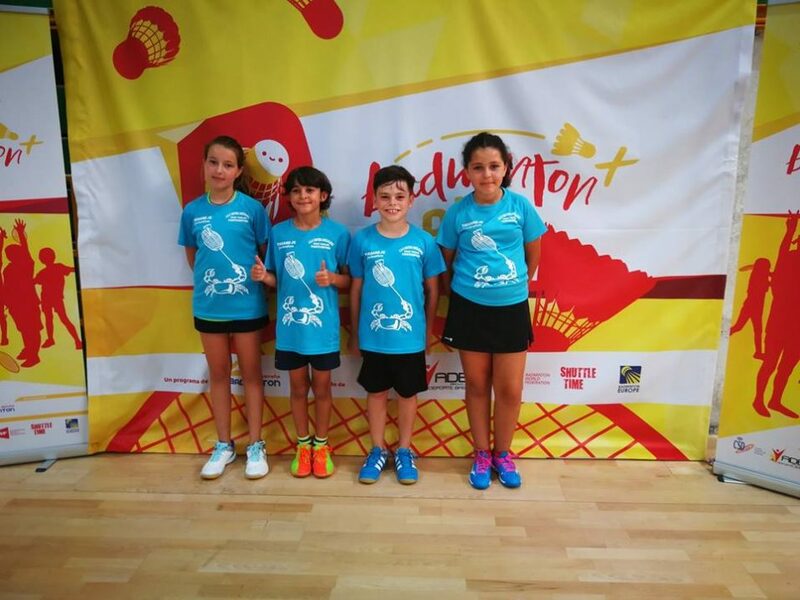 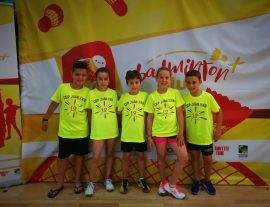 With the certified teachers utilising the Shuttle Time activities in school, badminton had slowly gain popularity not only in the school level but also badminton clubs in Spain. 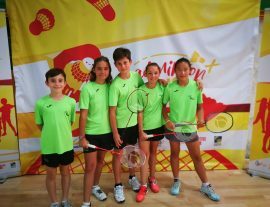 This had open up an opportunity where schools and clubs working together in organising badminton activities throughout the year. 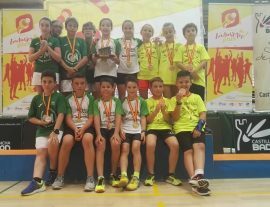 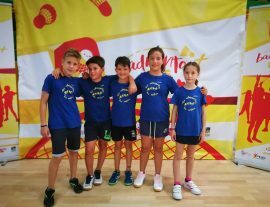 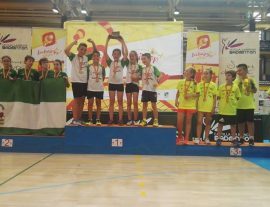 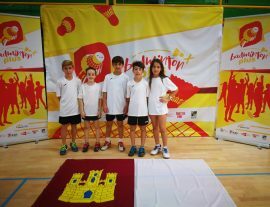 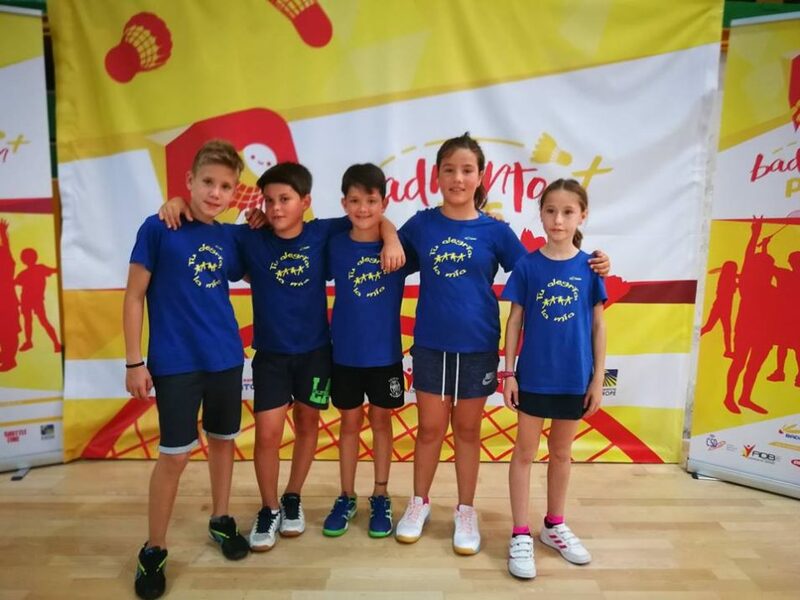 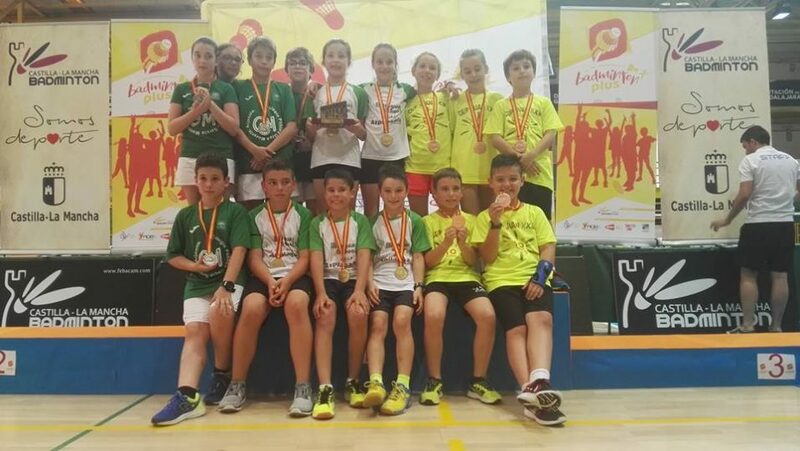 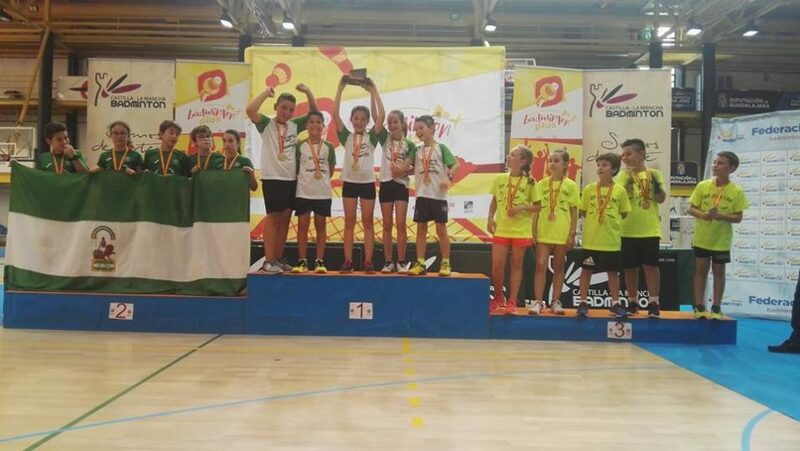 The project had successfully reached more than 70,000 school children and 800 school in the 2017/2018 season and they had organised their first National Competition which took place in Guadalajara, Spain from 22nd – 24th June 2018. 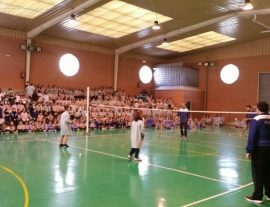 There was more than 150 school teams took part in the competition and all the school children really enjoyed the experience of competing against each other and make new friends. 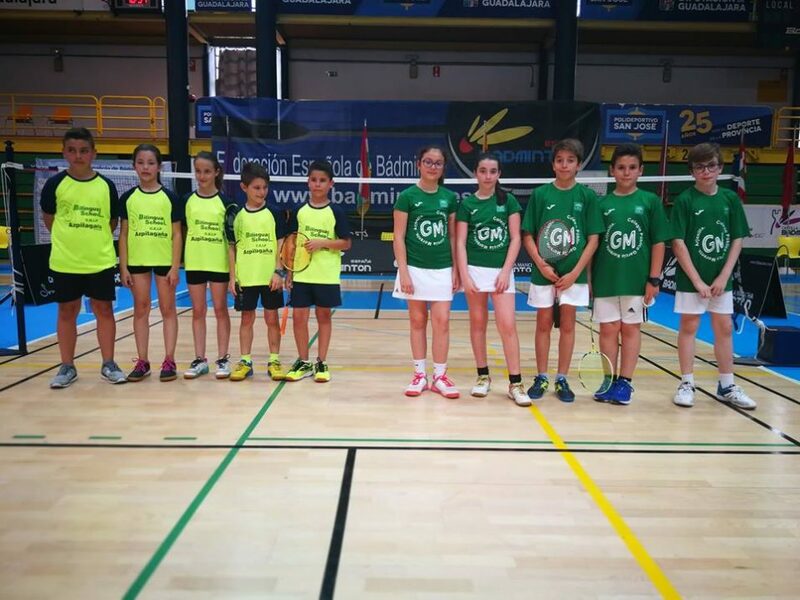 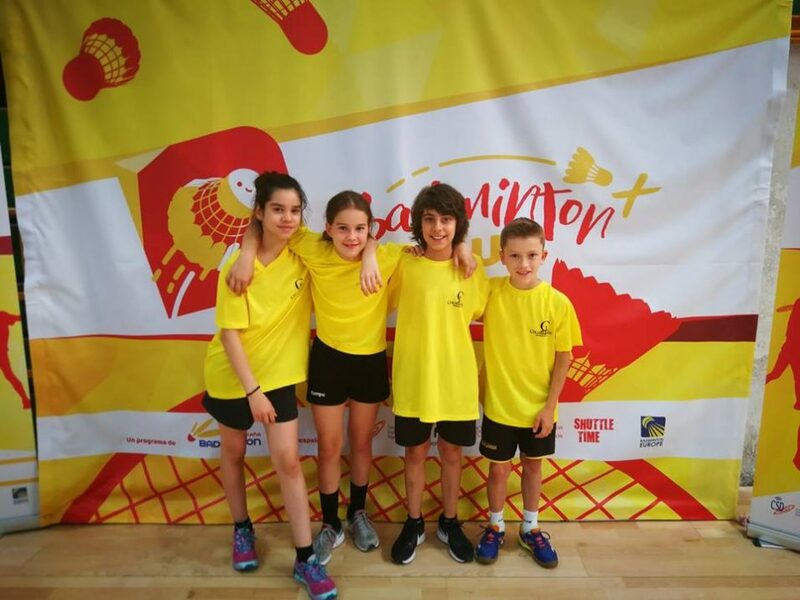 The positive outcome of the B+ project had encouraged the Spain Badminton Federation and the Spanish Sport Ministry to continue support the development program in 2018/2019.